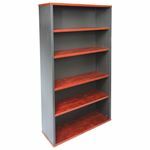 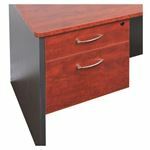 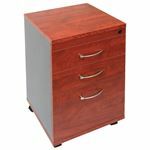 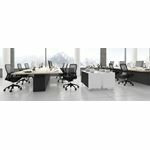 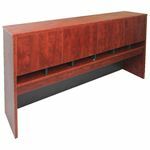 Rapid Manager range offers a selection office furniture available in young beech or Appletree, that features 25mm Tops and sides and rounded corners. 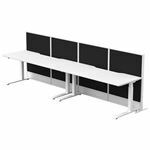 All Rapid Manager office furniture is available either flat pack or assembled and carries a 5 year warranty. 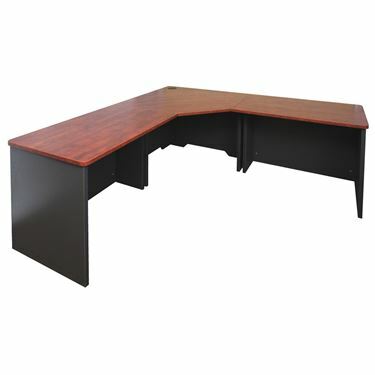 The Rapid Manager Workstation features a full modesty. 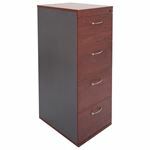 Drawers sold separately.